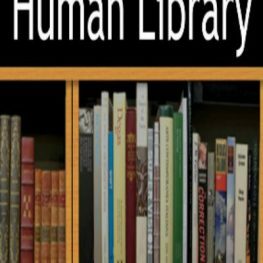 The Human Library will take place as a part of the orientation programme offered for the new entrants to the Faculty of Arts, University of Colombo, on the 11th of February 2019, from 1.00 p.m. to 4.00 p.m. at the Main Library. The event is a collaborative initiative of the Faculty of Arts and the Main Library of the University. 25 experts will serve as human books.